Stranger Things Ultimate Fan Forum is a Facebook group for all Stranger Things' fans out there. 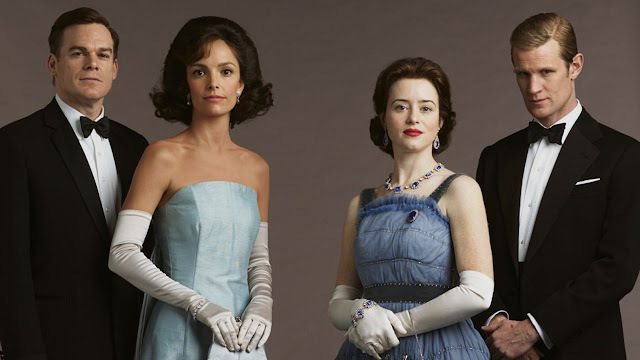 The group serves as a place for the members to share updates about the series. 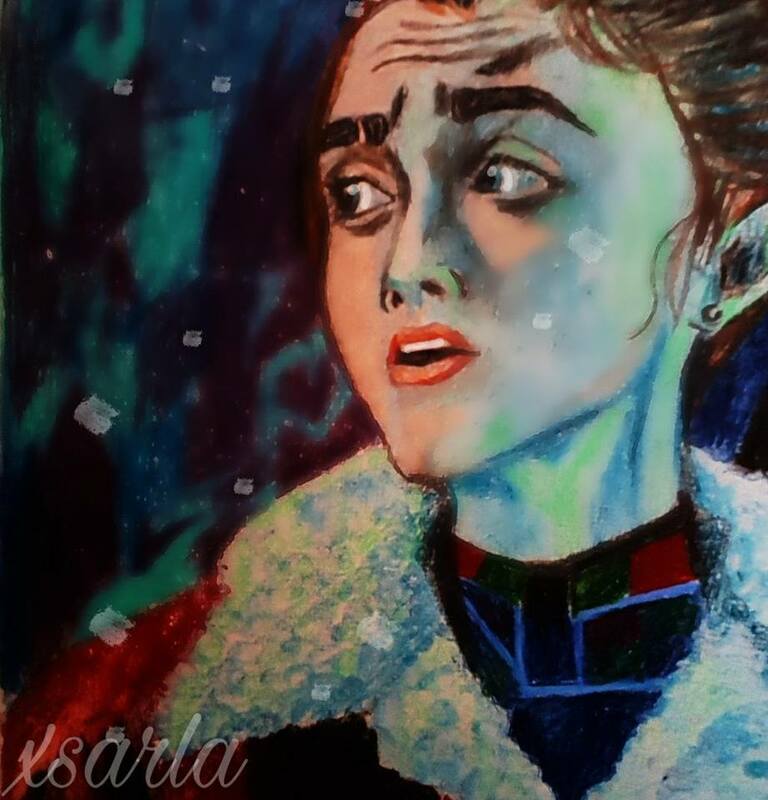 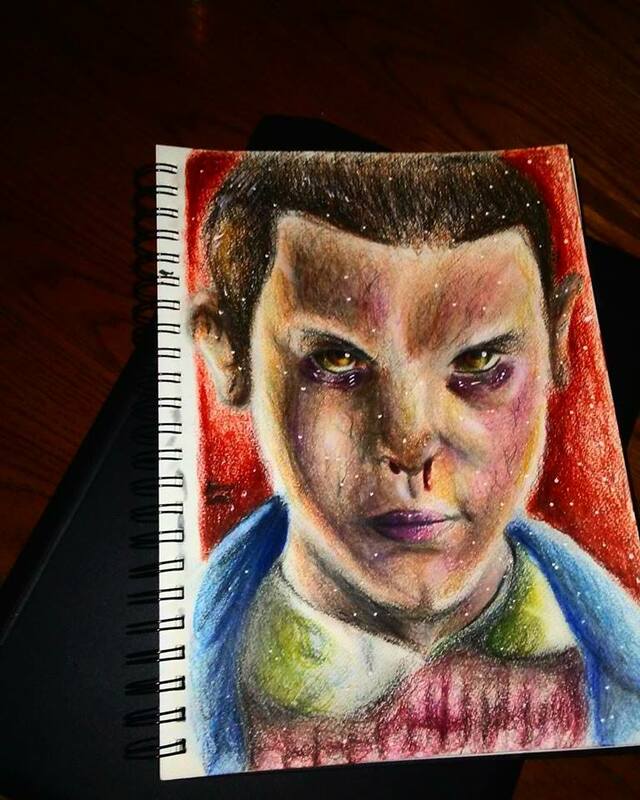 Talented artists also use this Facebook group to share their talents. They express the series' characters through their visual and artwork creativity. 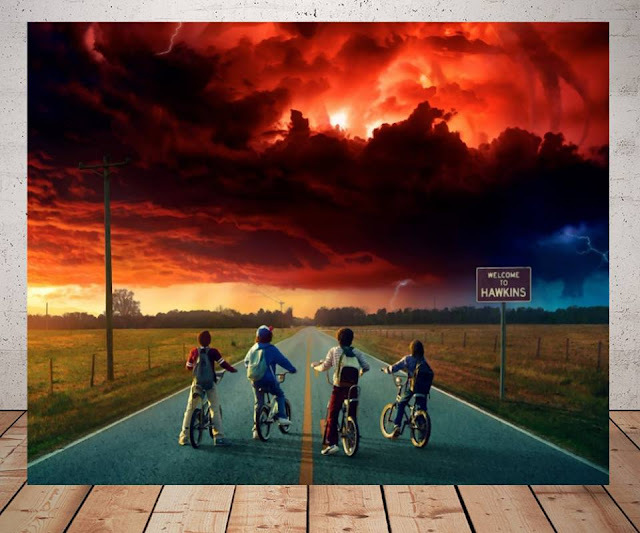 Join me in a voyage of art, explore the glory of Stranger Things by the members of Stranger Things Ultimate Fan Forum Facebook group. 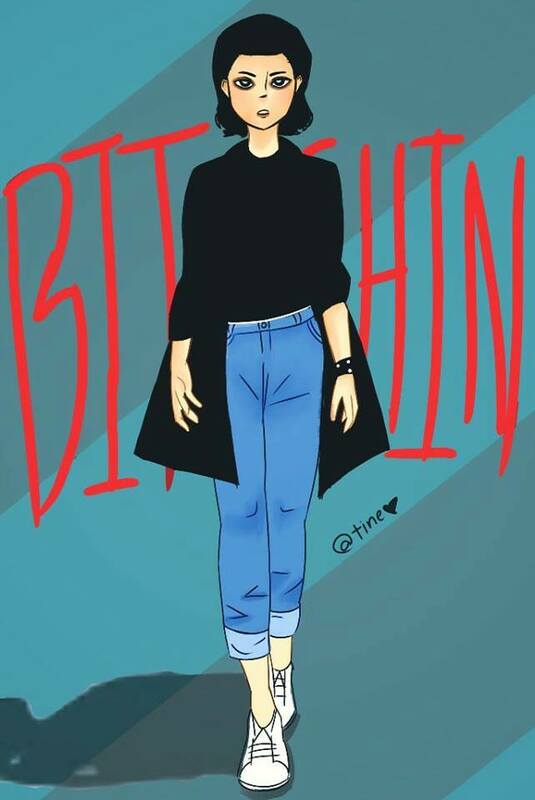 Artwork by Kirsté Ann Mercury Dorian‎‎. 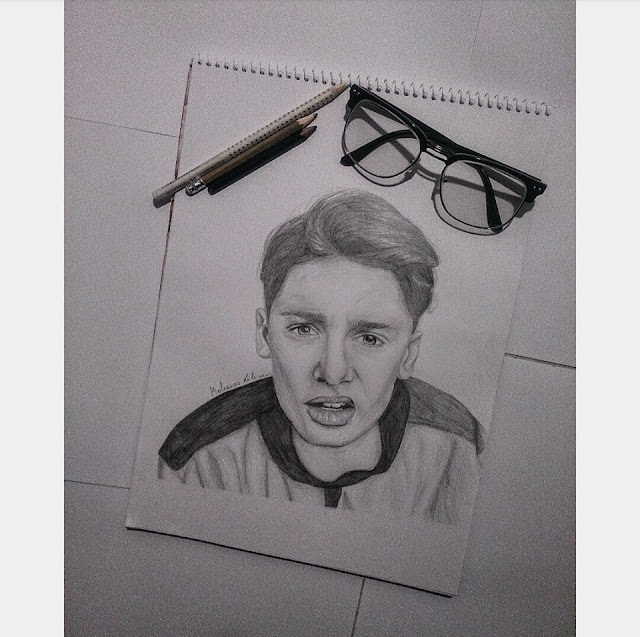 Artwork by Sam D Tamang. 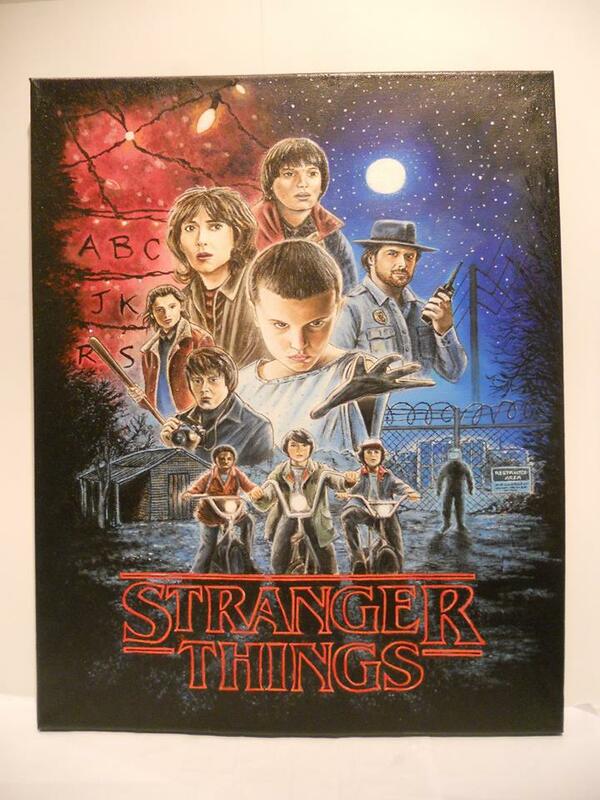 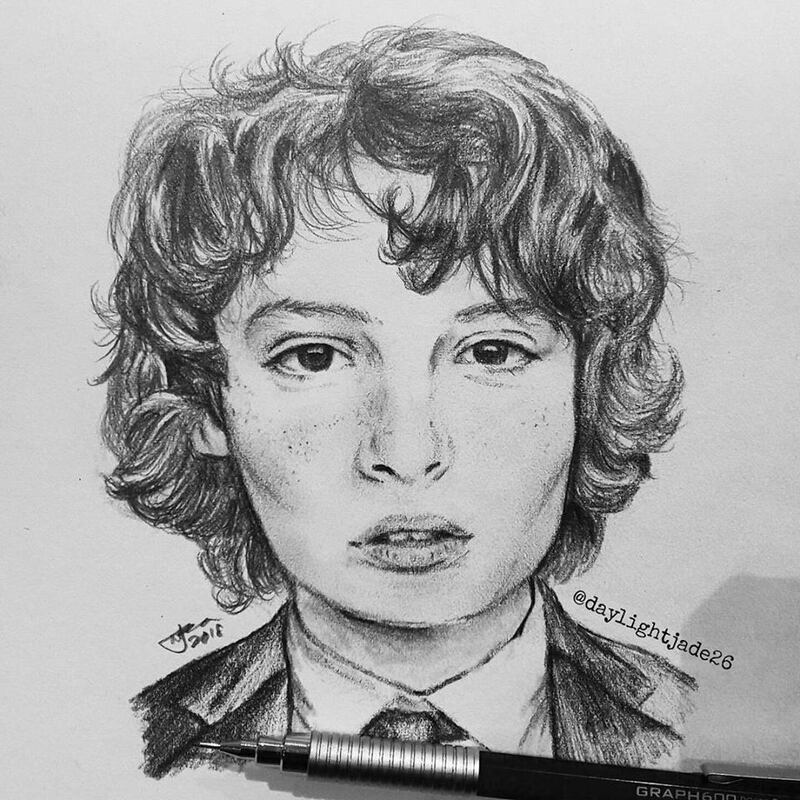 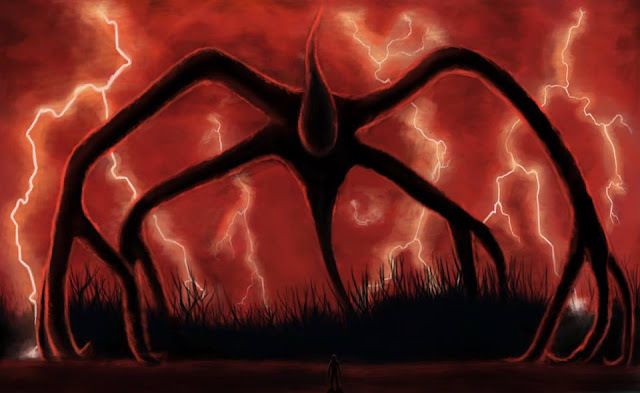 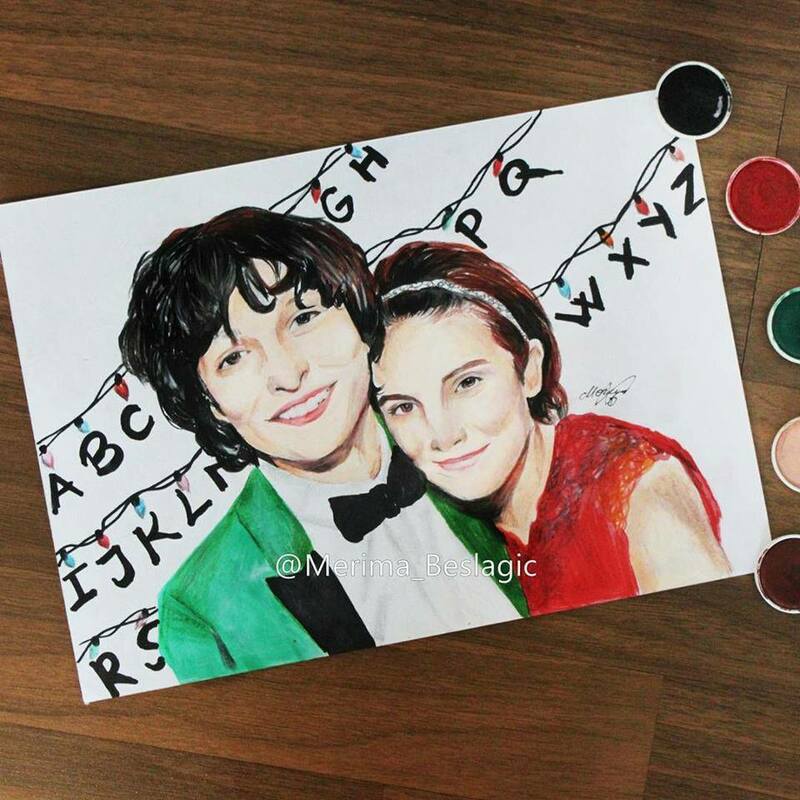 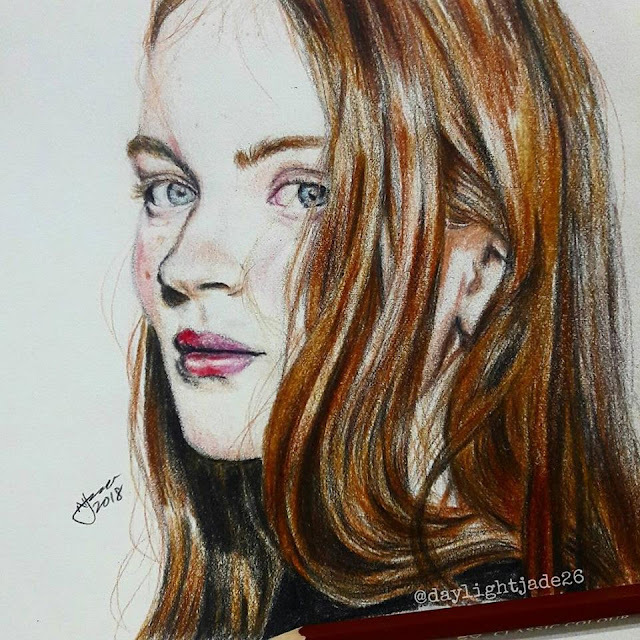 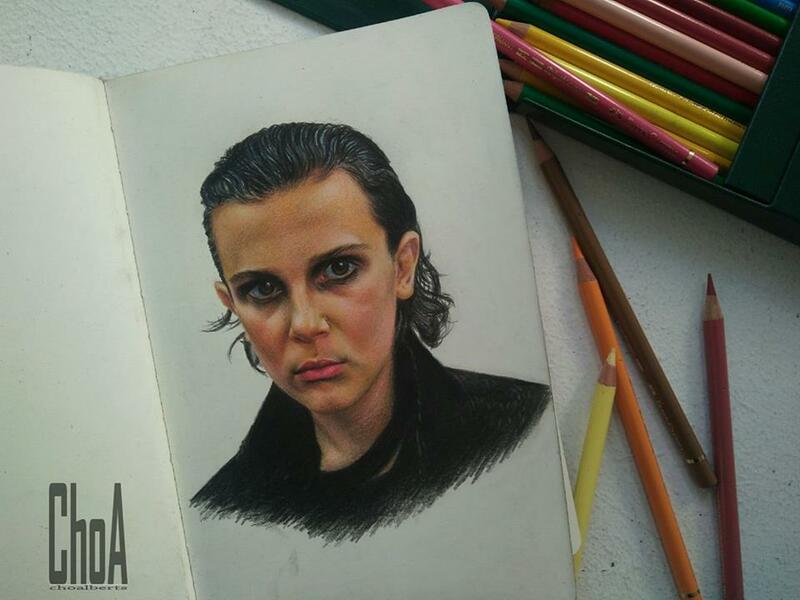 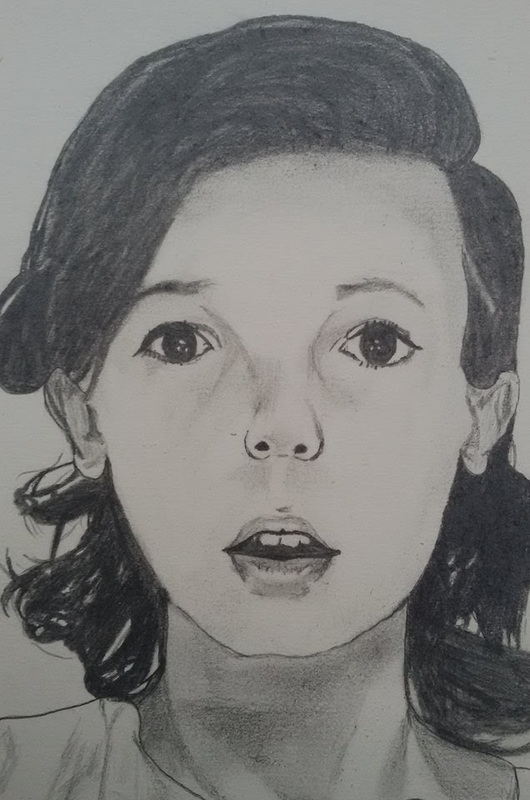 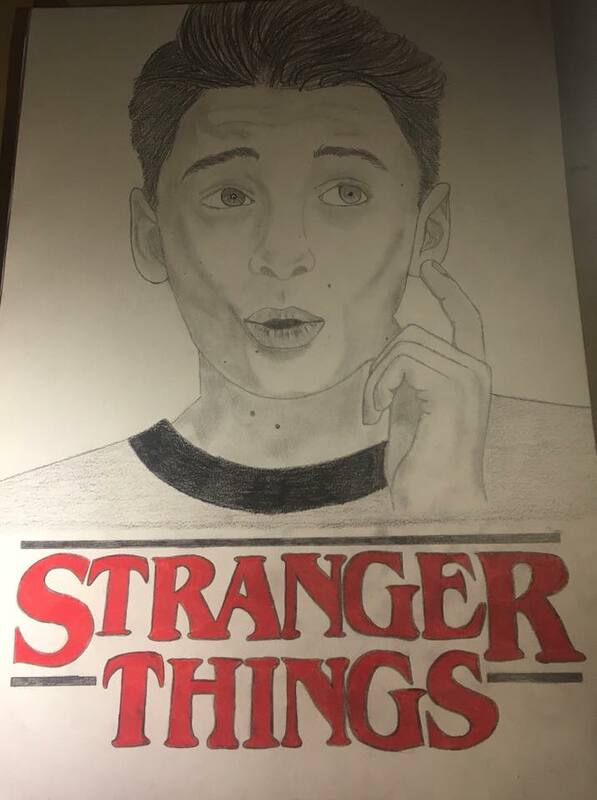 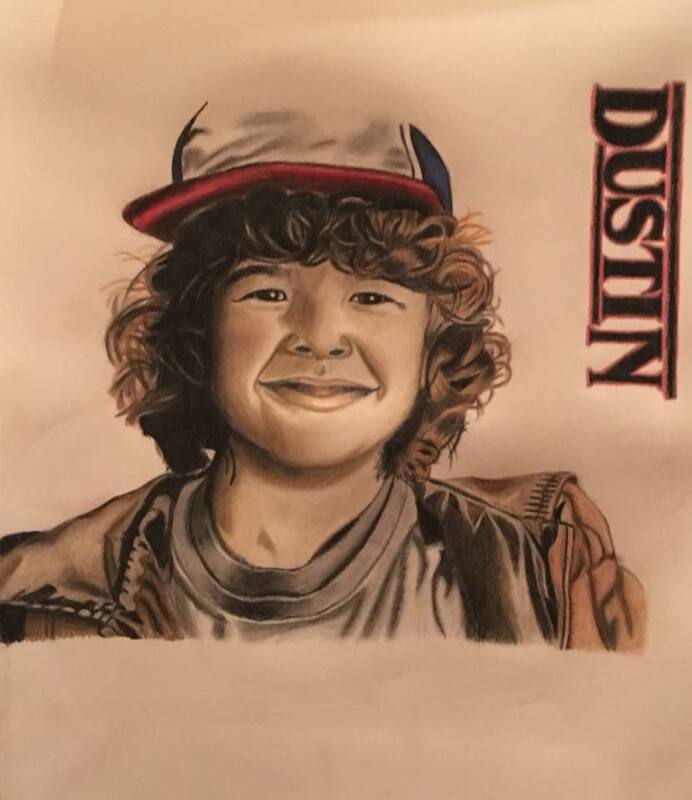 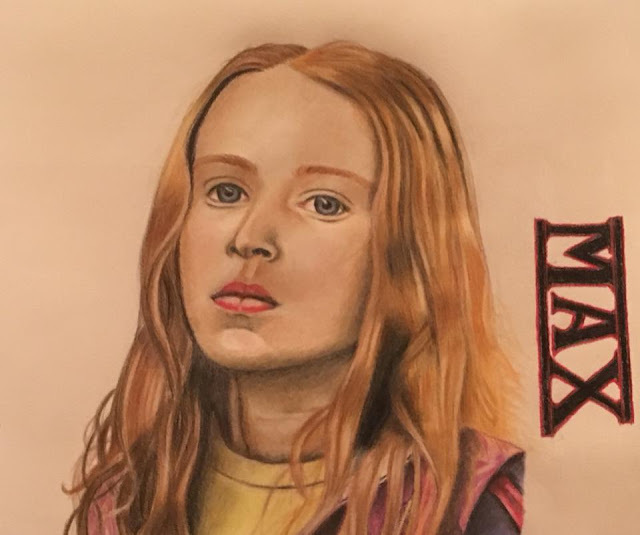 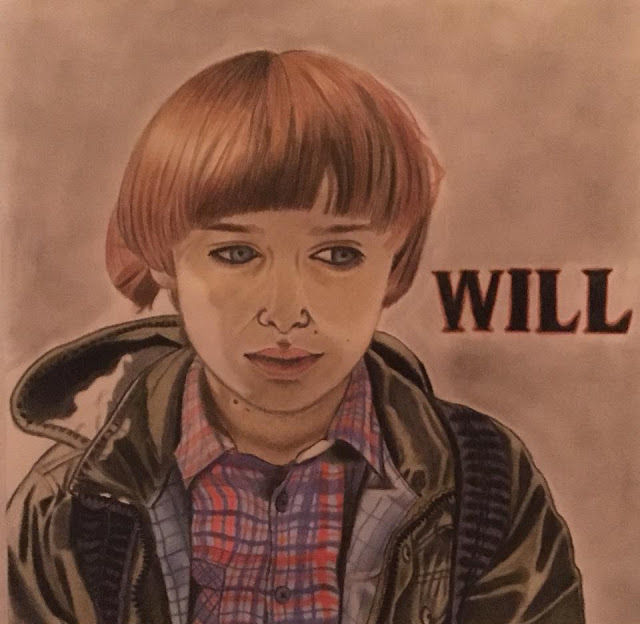 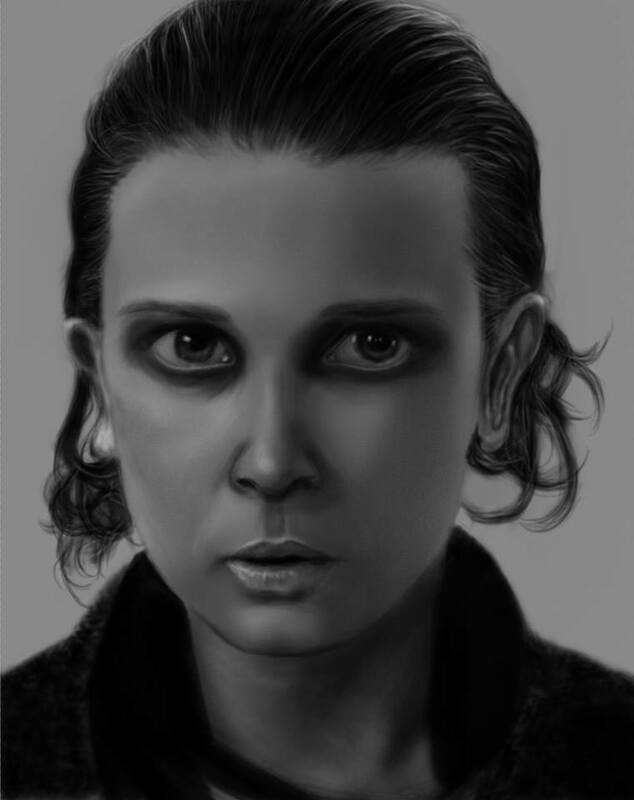 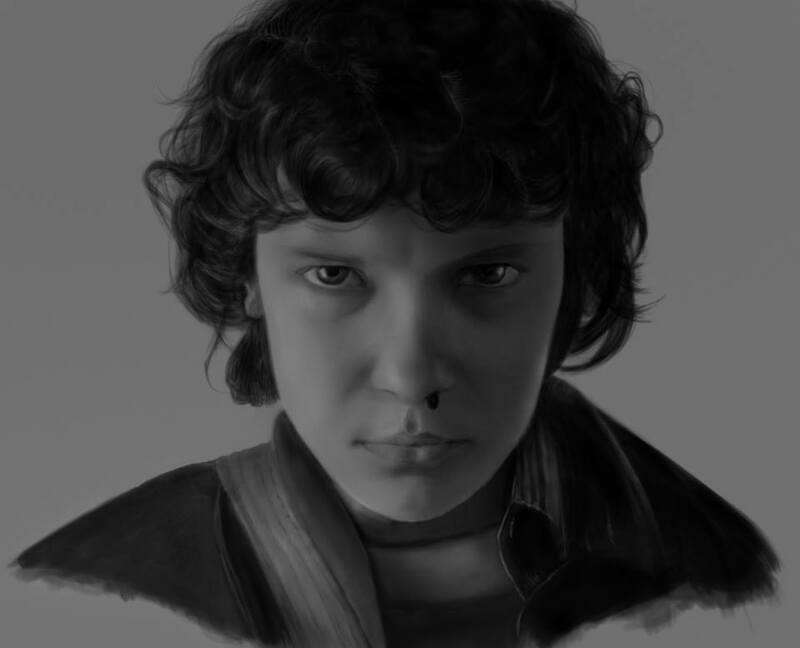 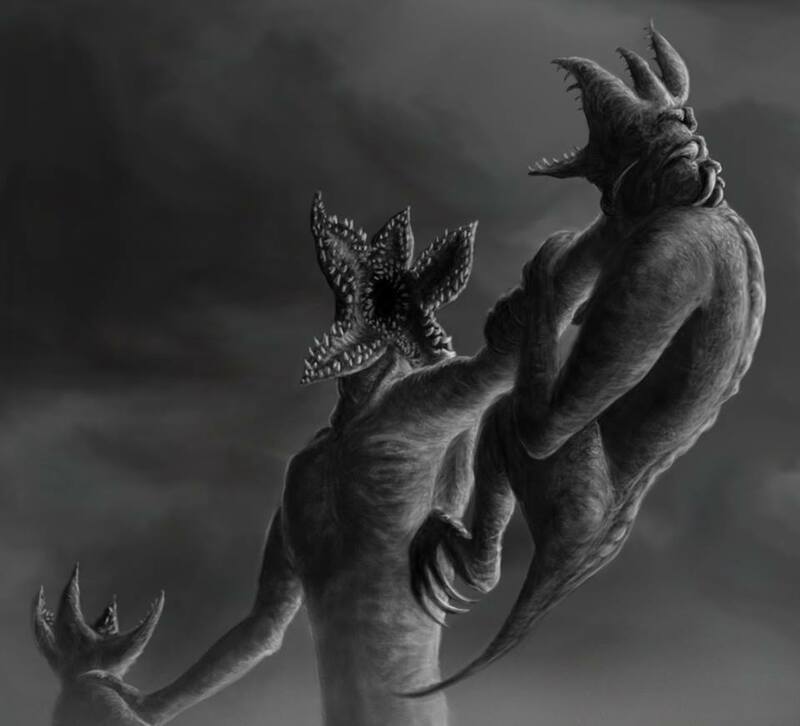 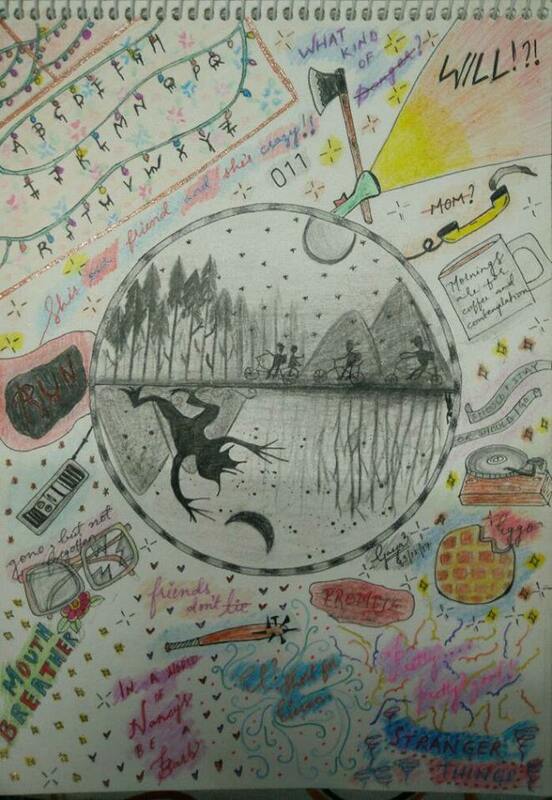 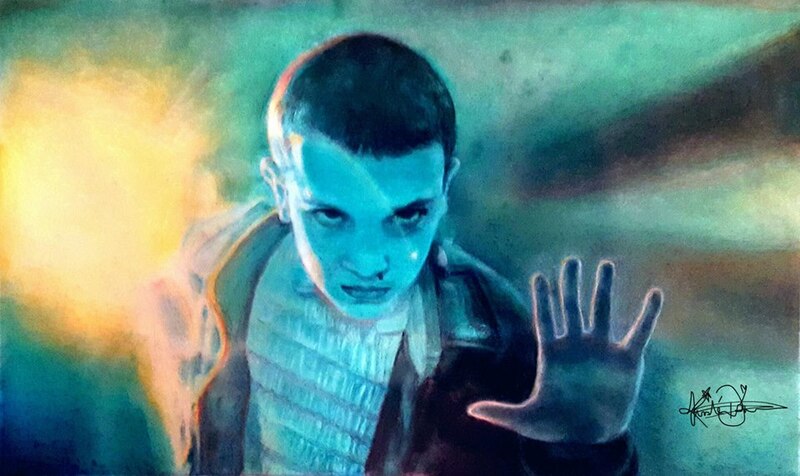 To see more awesome artworks like these, come join us in Stranger Things Ultimate Fan Forum Facebook group.